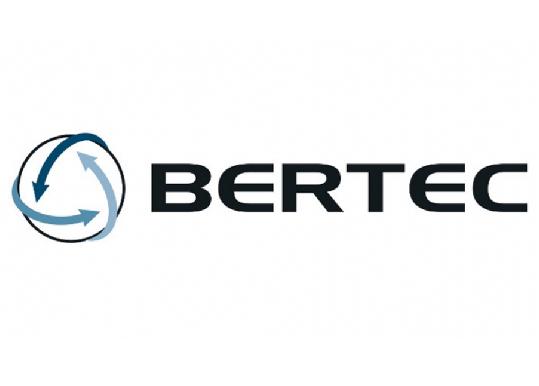 Bertec is an international leader in force measurement technology for biomechanics. Bertec specializes in gait analysis, balance assessment and training, ergonomics, athletic performance, and the industrial applications for specialized load cells/transducers. 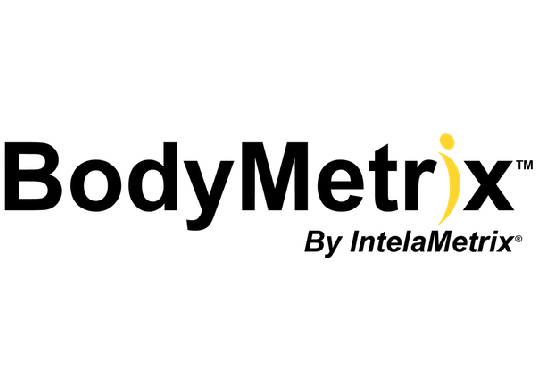 The BodyMetrix System combines a truly innovative hand-held ultrasound wand with user friendly software to fully assess a subjects body composition and track their progress over time. Bodystat are leading suppliers of non-invasive bioelectrical impedance analysers. Used internationally in clinical applications and medical research Bodystat's product range offers a quick, easy, economical, portable and non-invasive method for determing body composition, hydration and fluid status. 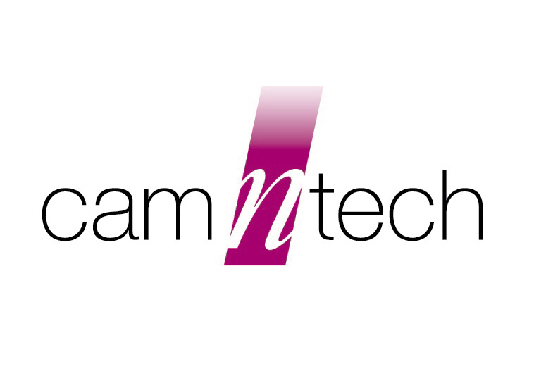 CamNtech provides professional wearable medical devices for objective monitoring of Sleep Quality, Energy Expenditure, Physical Activity, Heart Rate Variability, Brain Activity, Muscle Reflex and Patient Recorded Outcome. 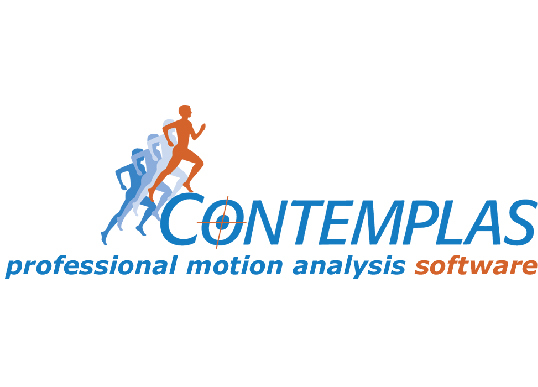 CONTEMPLAS offers a wide selection of structured workflow 2D video motion capture, gait and biomechanical analysis solutions. HQ Inc.’s mission is to serve the sport, occupational safety, military, manufacturing, agriculture, and research industries by designing, manufacturing, and marketing cutting edge, wireless temperature sensing systems. 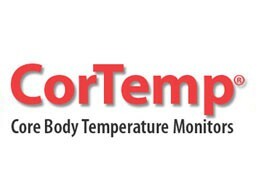 CORTEX is a leading manufacturer of Cardiopulmonary Exercise Testing systems used worldwide: in basic research, routine diagnostic cardiology, high-performance sports and fitness centers. 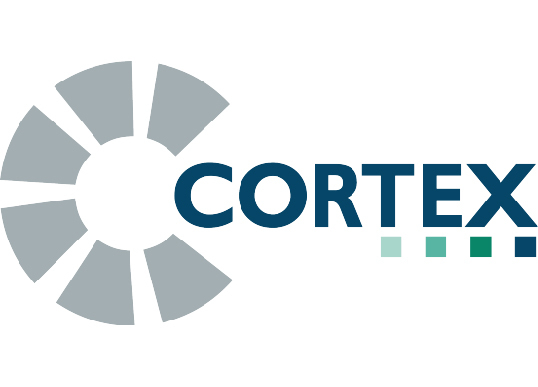 The expertise of CORTEX is appreciated by sport's physicians, cardiologists, pulmonologists, occupational and rehabilitation physicians, coaches and sports scientists around the world. 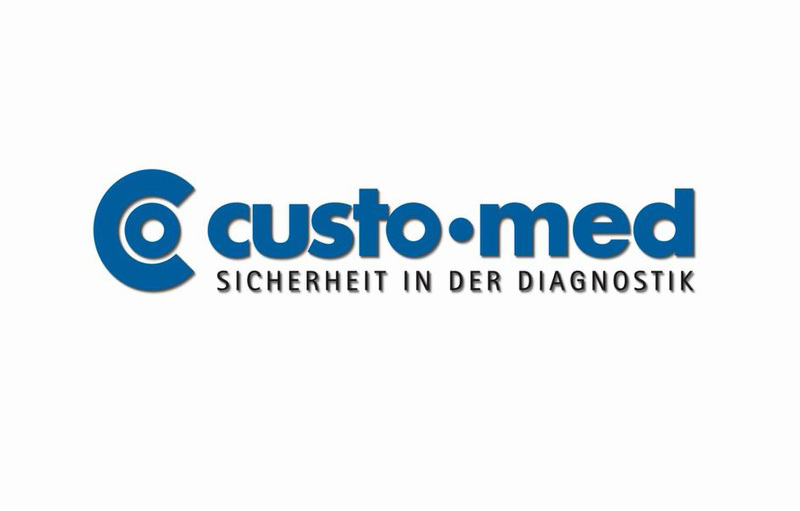 Custo Med is well-known for diagnostic system solutions in the heart and circulation area. "custo med"-products are successfully used in hospitals and medical practices. Custo Med provide high-quality diagnostic tools in a fast changing IT-environment for their customers and their patients. 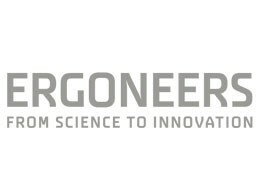 Ergoneers provides development, manufacturing and distribution of measurement & analysis systems for behavioural research and optimization of human-machine-interaction. 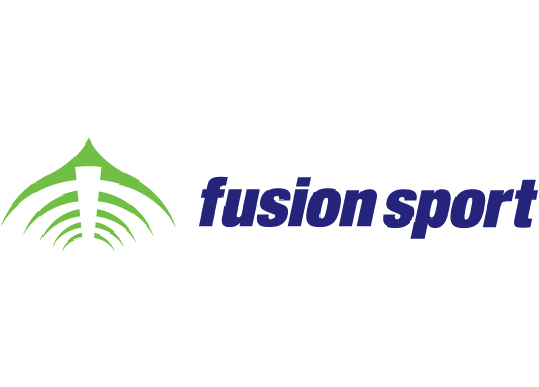 Fusion Sport develops implements and supports a range of technologies to optimize performance and health by using leading technologies to collect accurate and reliable data, to store and manage data securely and conveniently, and to then use that data to inform, educate and assist people to analyse the past and guide the future. Designed and produced in Australia by sporting experts and used by elite sporting teams and institutions internationally. 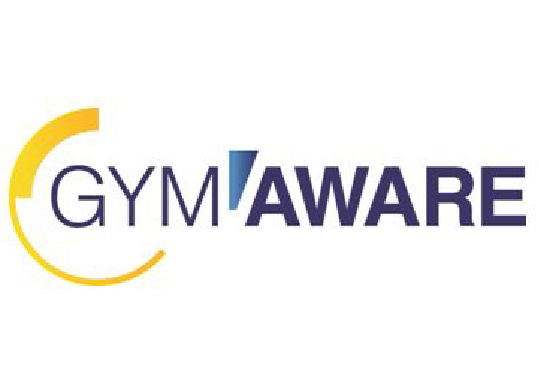 GymAware offers scientifically-validated and actionable metrics that helps improve training. 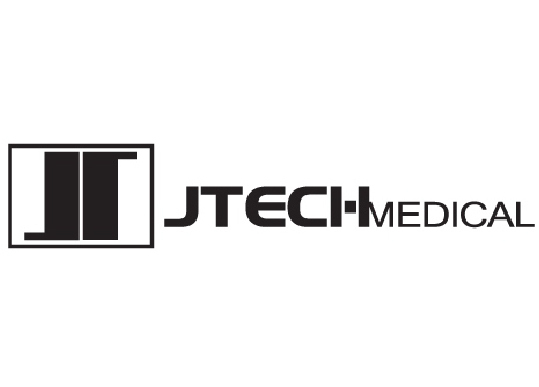 JTECH Medical has grown to become a recognized world leader in physical evaluation and functional testing products.Their success is based on these key elements: the ability to cost-effectively adapt new and emerging technologies to the field of physical medicine, and a commitment to manufacturing high-quality and reliable products. Lode is a world renowned manufacturer of high quality ergometers and the Lode brand stands for accuracy, durability and ergonomic design. The Lode product range includes cycle, arm, supine and recumbent ergometers as well as high performance, rehabilitation and medical testing treadmills. 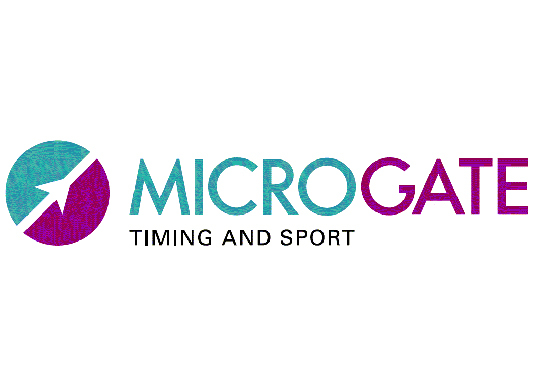 Microgate was established in 1989 and provides high precision timing and measurement systems for athlete training, sport, medical rehabilitation and engineering. 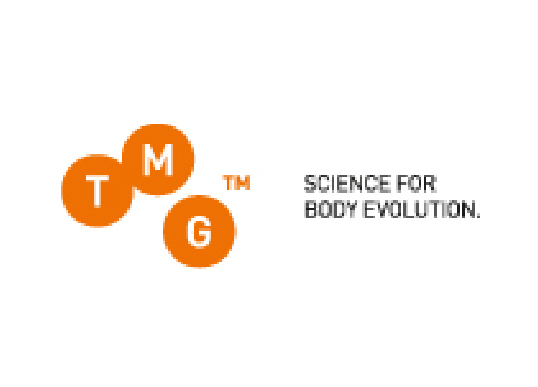 TMG-BMC Ltd is a cutting-edge biomechanics and kinesiology company providing the best in fitness and rehabilitation solutions for sports, medical, research and work related applications and offering highly effective programs for the optimization of the training and rehabilitation processes in sports performance, general physiotherapy and medicine. 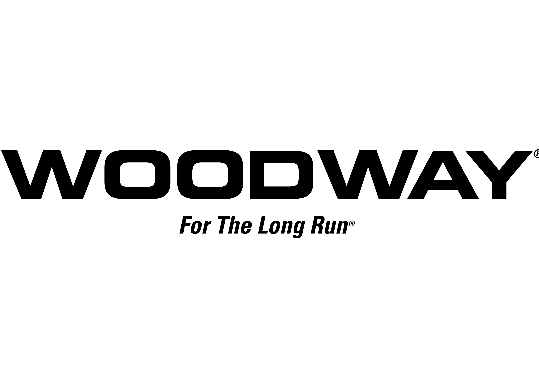 Woodway Treadmills provide the ultimate in user comfort and premium performance whether it be training for the next race or improving and maintaining fitness levels. Woodway Treadmills are the preferred choice among professional sports teams, top athletes and Hollywood stars. 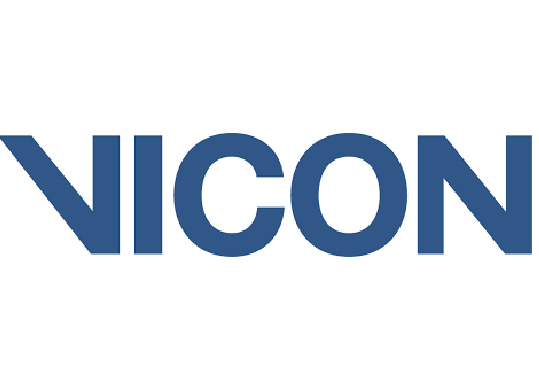 Vicon is the leading developer of motion capture products and services for the Life Science, Entertainment and Engineering industries. Vicon have revolutionised the motion capture industry for 30 years, consistently pushing the boundaries of what is possible. 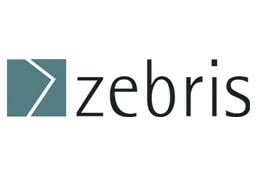 Zebris Medical GmbH is an innovative company that has been successful for many years in the development and production of 3D motion analysis and force measurement technologies for biomechanics. Zebris measuring systems that are certified and are used for roll-off analysis of the feet in podiatry, for gait training in rehabilitation and balance training in fitness and sports. 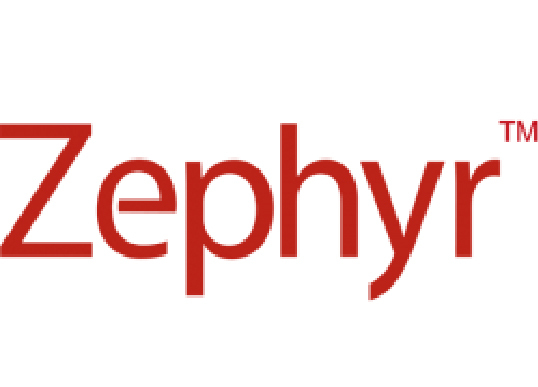 Zephyr™ Performance Systems provide feedback on more physiological and biomechanical metrics than any other wearable monitoring system. Subjects can train harder, avoid injury and perform better whilst improving performance in sports, combat, emergency situations and research facilities.